The California Historical Society is a non-collective museum. It's also home to one of the largest research libraries focusing on San Francisco and California history. You will find it in the South of Market (SOMA) District. What is a non-collective? Non-collective museums do not own permanent collections. Instead, they make their gallery space available to traveling exhibits. This allows them to show only the most relevant and topical collections available today. All of the displays here focus on the history of San Francisco and the State of California. Recent exhibits include A Wild Flight of Imagination: The Story of the Golden Gate Bridge and I See Beauty in This Life: A Photographer Looks at 100 Years of Rural California. Before visiting this SF museum, make sure you look at their current and upcoming exhibit schedule. 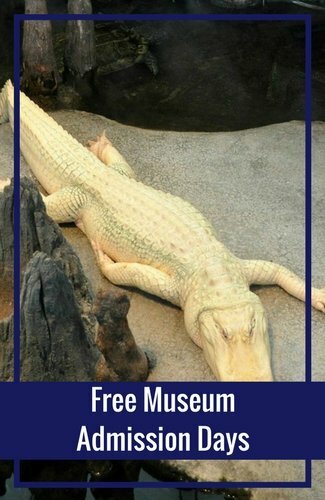 They usually only display one exhibit at a time, so you'll want to make sure it's interesting to you before you head over for a visit. 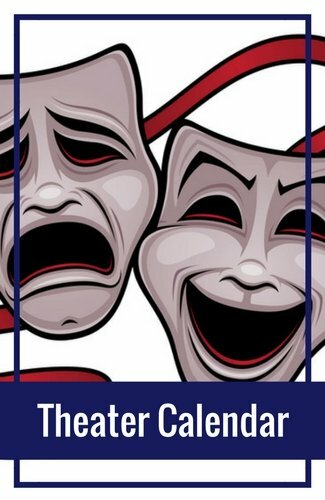 Click here to find a full schedule of current and upcoming exhibits for this and all SF museums. In this area of the South of Market District (also called the Yerba Buena District), you will find several other SF Museums. Right across the street is the Museum of African Diaspora. About a block away, you will also find the San Francisco Museum of Modern Art and the Contemporary Jewish Museum. When you head to this area, make sure to plan on visiting at least a few museums while you are here. Tickets for the California Historical Society can be picked up at the door. You will also find the California Historical Society included with the Go Card. This is a discount pass offered by Smart Destinations. 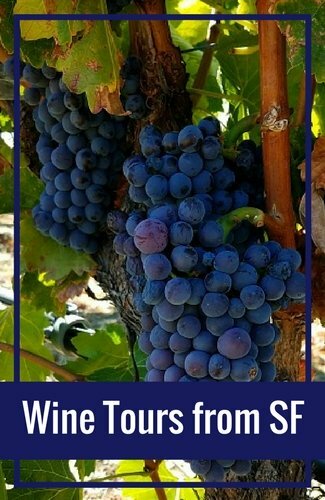 It includes tickets to dozens of SF and Bay Area attractions and tours. In addition to this museum in San Francisco, it also includes admission to the California Academy of Sciences, the SF Moma, and the Aquarium of the Bay. 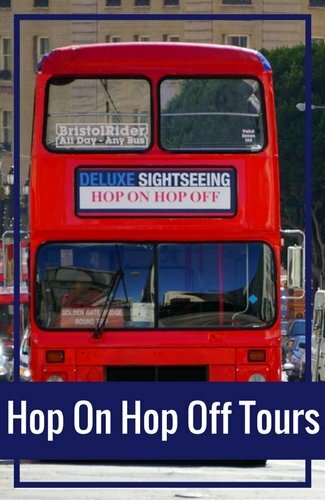 You will also get a ticket for a Hop On Hop Off Bus Tour and an Oracle Park (formerly AT&T Park) Tour. You can purchase the pass based on the number of days you want to use it. The options are 1, 2, 3 or 5 days. You can also just select the places you want to visit and then use it just for those attractions. The car will save you up to 50% or more instead of buying each ticket separately. Photography is not allowed in the gallery. This is due to the fact that they do not own any of the pieces of display. The main purpose of the California Historical Society is their research library. It's one of the most extensive research libraries focused on California history. Here you will find more than 50,000 volumes of books and pamphlets, 4,000 manuscripts and 500,000 photographs. The library is also home to 5,000 works of art, including paintings, drawings, and lithographs. 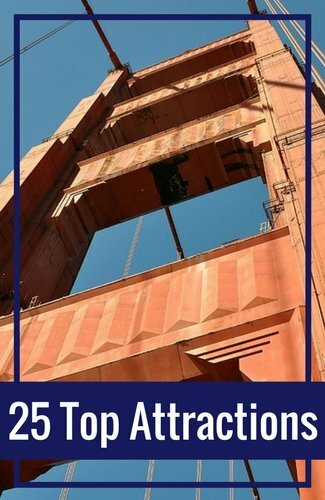 You can research everything from Alcatraz to California's famous earthquakes. 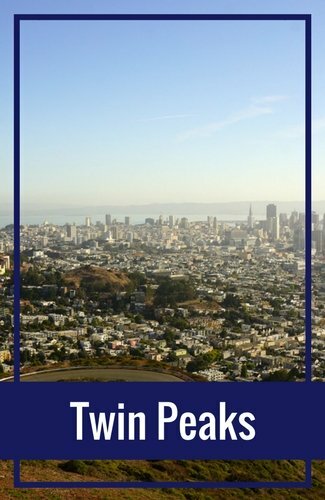 It's the perfect place to find facts for books, research papers, and other history projects about San Francisco or California. You do not need to make an appointment to use the library. However, if you need their assistance, you can contact them ahead of time to discuss your project (415.357.1848). 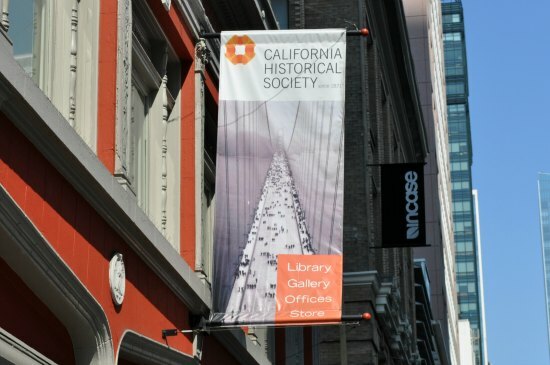 The California Historical Society is at 678 Mission Street. It's near the corner of 3rd and Mission about four blocks from Union Square. 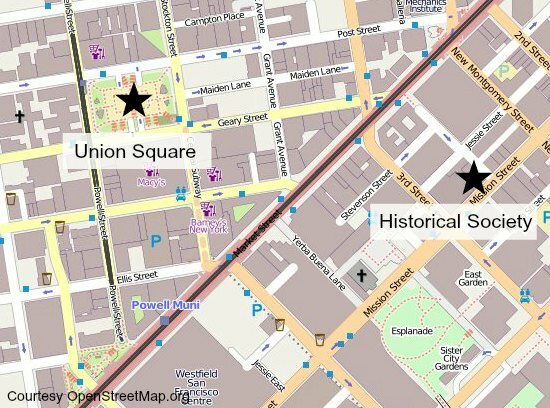 Your best option from Union Square is to walk. As you can see, it's just a few blocks away and an easy (flat!) walk over to the gallery. You will want to take the F Streetcar from Fisherman's Wharf to the 2nd or 3rd Street stop. From here, walk one block south (you will need to cross Market Street) to get to Mission. From either street, it's just a half a block away. You will find several places to park nearby the California Historical Society. Here are just a few of the best options. The prices below are estimates to give you an idea on what to expect. Rates change often to double check prices as you enter. Fifth & Mission: This garage is about two blocks away, but is often my go to option. It's a HUGE garage so you are almost always able to find a good spot. It's at 833 Mission Street. Rates vary but range from around $2 to $4 an hour. Jessie Square Garage: You will find this garage about a block away from the California Historical Society. It's at 223 Stevenson Street. Rates start at $5 an hour and are up to $25 for 12 hours. Museum of Modern Art Lot: You will also find parking behind the Museum of Modern Art. This one is about a block away and offers a good spot if you plan to spend time in several of the local museums. It's at 147 Minna and starts at $4 per 30 minutes. 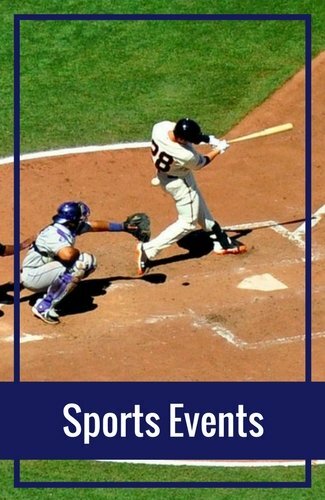 Here are a few other ideas for your stay in San Francisco.